​Papua New Guinea (PNG), in the southwestern Pacific, encompasses the eastern half of New Guinea and its offshore islands. The population of PNG is 7.321 million. PNG is one of the most culturally diverse countries in the world. It has over 850 different languages, many of which have never heard the gospel of Jesus Christ. 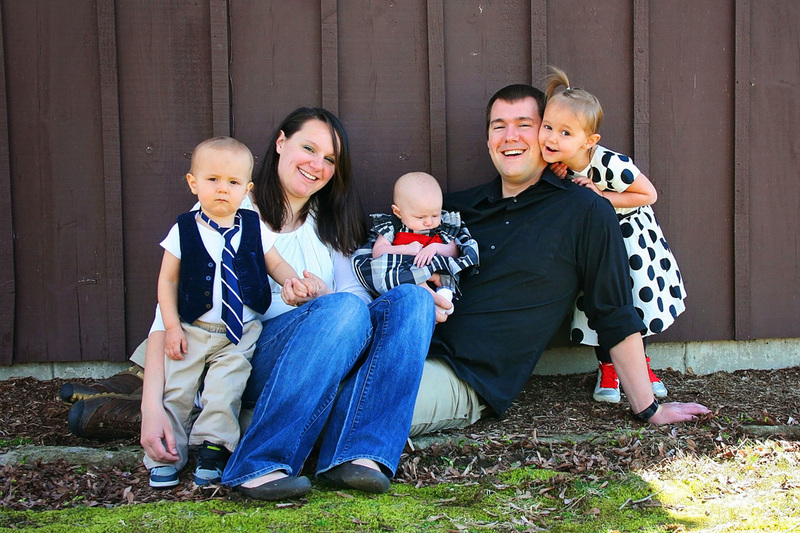 We are the Noyes’s; Craig, Sara, Ashea, Solomon and Piper! We are Christians that have seen the command to bring the Gospel “even to the remotest part of the earth” and have felt the burden to be the actual hands and feet that bring it there. I’m Autumn Arp, an insignificant woman with the privilege to participate in God’s eternally significant purpose of redeeming people from every tongue, tribe, and nation! I began training with the New Tribes Emanate training program in Durham, Ontario, Canada, in the fall of 2016. Lord willing, I will complete this training in 2018, finish raising support, and move to Papua New Guinea to serve with two other families on our team. What is going on in Papua New Guinea? 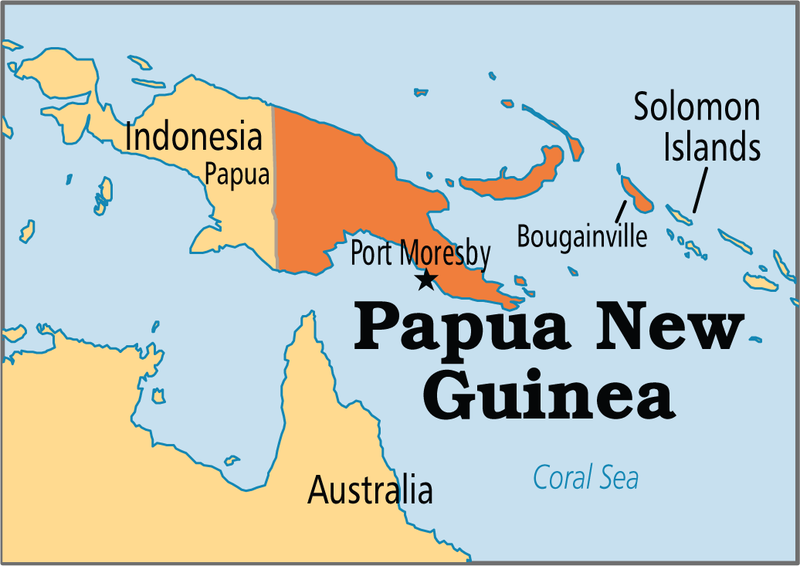 We plan to move to Papua New Guinea in Jan. of 2017. Once we are on the field we will: learn the trade language, move into a tribe, learn an unwritten tribal language and culture, share the Gospel beginning in Genesis, begin the process of discipleship, develop a written language for them, teach them to read, translate the Bible into their language, see church leaders raised up, and then help them repeat the process of church planting so they can reach and teach their own people. We will then transition out of the tribe and serve as consultants and encouragers to help the work become truly indigenous. From the time we enter the tribe until the time we leave we expect this work to take around 15 years.